WFS new cargo-handling facility at Milan-Malpensa Airport in Italy. Credit: © Worldwide Flight Services. 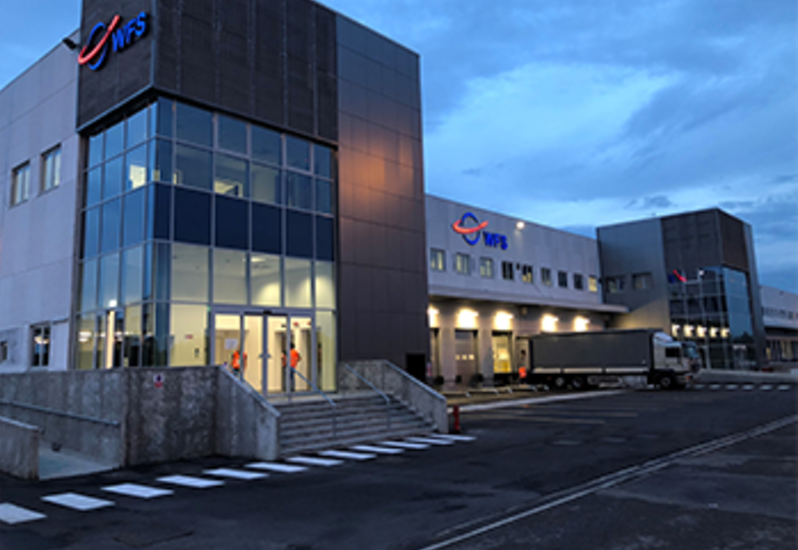 Ground-handling organisation Worldwide Flight Services (WFS) has invested in a new cargo terminal at Milan-Malpensa Airport in Italy. The new cargo terminal, which will be able to handle more than 47,000t of cargo per annum, will further support WFS’ growing cargo volumes. Malpensa is said to be the first cargo handling facility of WFS in Italy. Previously the company only operated offices to offer documentation and cargo operations supervision services for American Airlines and China Cargo Airlines. WFS Italy managing director Massimiliano Introini said: “Opening our new cargo terminal in Milan is a very important milestone for WFS. American Airlines, which is the launch cargo handling customer of WFS in the new facility, signed a new and extended contract with the latter this year. Using the new cargo handling facility, WFS will also deliver offline handling services for other customers of WFS’ European network. With the opening of the new cargo terminal, WFS now operates from the airport’s newest freight building. It has a combined area of 5,000m² of warehouse space as well as a 3,000m² ramp area and a further 800m² of modern office accommodation. WFS Cargo Europe Middle East, Africa & Asia (EMEAA) executive vice-president John Batten added: “This latest development extends our strong foothold at major cargo airports across Europe and provides a new connection for our European network.